Need to send your piano across country or around the world? You can trust Moventune and our international partners to get it there safe, sound and in accordance with international regulations. We custom build crates to accommodate every design and shape. We use only ISPM 15 certified and stamped wood. ISPM 15 stamps show to international shipping companies and origin and destination countries authorities that solid wood packaging material using in international shipping of ocean freight have been treated to comply with ISPM 15 regulations. Non-compliance with the ISPM 15 rules may result serious problems in your international shipping. If your ocean freight shipment does not meet the ISPM 15 regulations, then it may be refused to the international shipping or turned back or destroyed at the destination unless re-packed and/or fumigated. 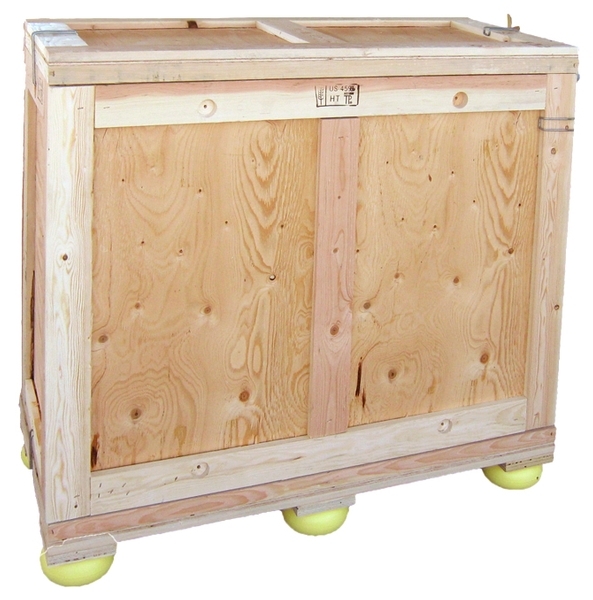 As piano specialists you can be certain that your piano is packed and secured properly inside the crate.